• Dewey on Naturalism, Realism, and Science. Presented at PSA 2000. Dewey’s later work (from 1925) develops a form of naturalism with important differences from versions familiar today. • Dewey and the Subject-Matter of Science. Given at Dewey’s 150th birthday celebration at the Center for Inquiry in 2009. Published in Dewey’s Enduring Impact, edited by John Shook and Paul Kurtz. • A review of Dewey’s Experience and Nature. Appears in Topoi’s series of “Untimely Reviews” of classic philosophical works (2013). • Dewey and Anti-Representationalism. For Steven Fesmire’s Oxford Handbook of Dewey. * A page discussing, and linking to, a scan of the 1925 Introduction to Experience and Nature. • Quine and Pragmatism. With a few pivotal remarks, Quine changed the path of the pragmatist lineage in philosophy. In the Blackwell Companion to Quine (2014). • Pragmatism: Philosophical Aspects. In the International Encyclopedia of the Social and Behavioral Sciences, 2nd edition, 2015. • Finding Your Way Home (Dreyfus, Taylor, Dewey, Heidegger, Rorty). With extra notes here. • An older paper about Spencer, Dewey, and biology. 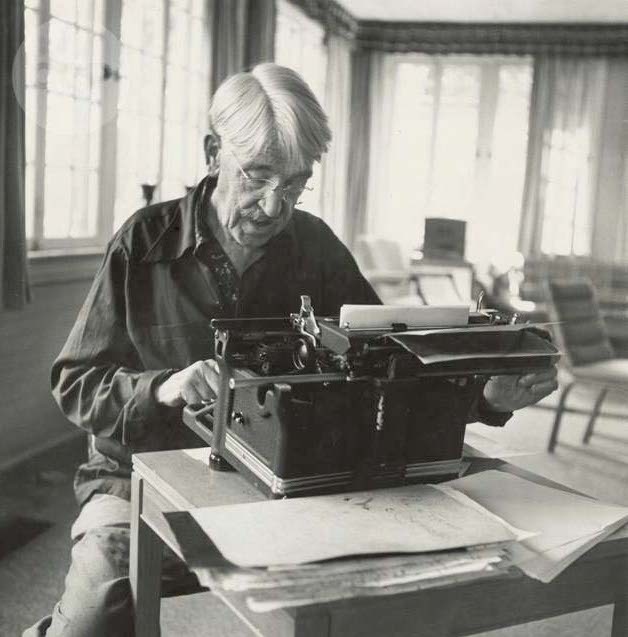 The photo of John Dewey, one I’d not seen before, is taken from the Classic Typewriter Page.